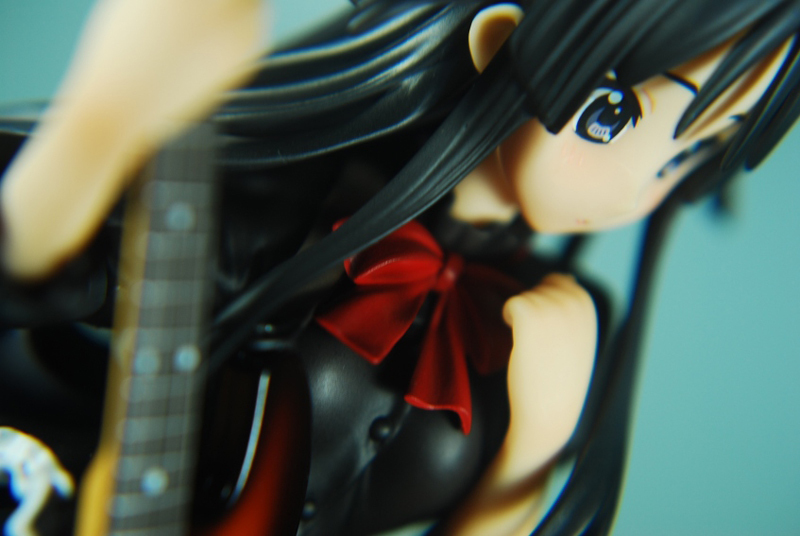 Figure Review: 1/8 Alter Mio Akiyama School Festival ver. 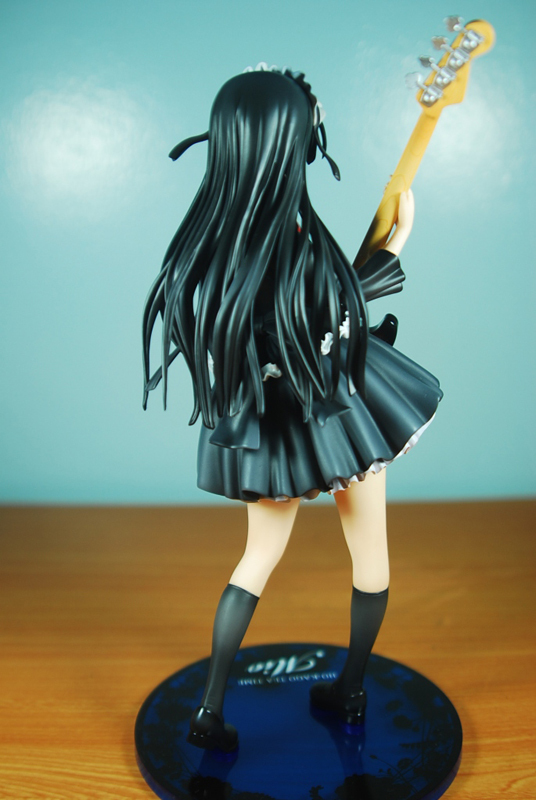 Here’s a quick review on Alter’s 1/8 Mio Akiyama School Festival Version from the anime K-on! 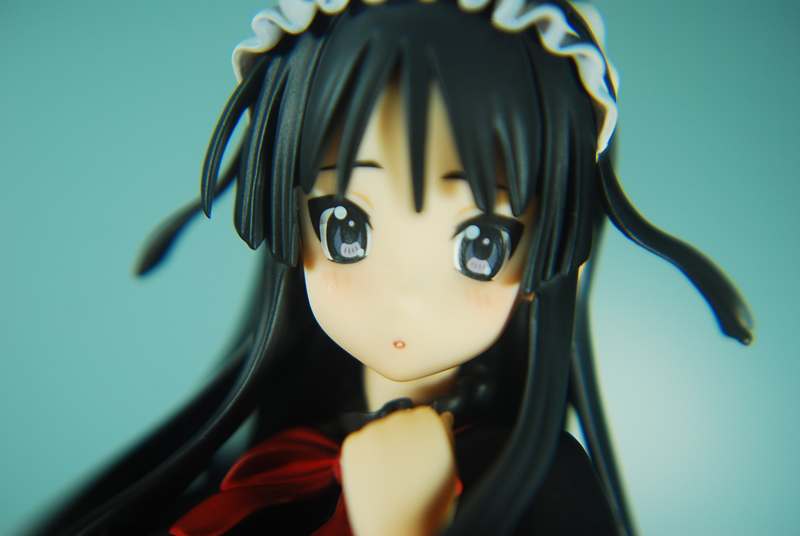 She was released September 2010 at the SRP of 6,800 JPY. Here’s a little profile on this character. 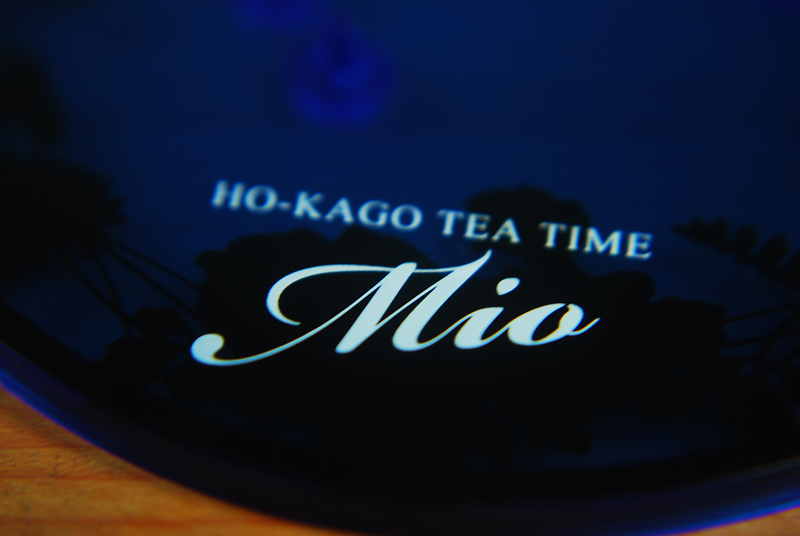 Mio Akiyama is the leftie Bass player of HTT or Hokago Tea Time in the anime K-on!/K-on!!. Personally She is my favorite among the 5 members because of her MOE personality and she has LOOOOONG hair. At a glance she looks gorgeous I prefer this outfit more than the School Uniform version. 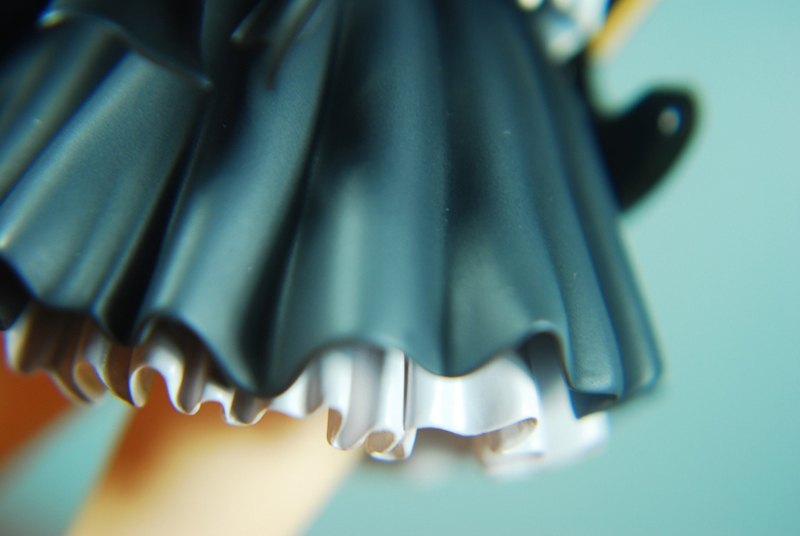 The black dress with white frills around it looks simply elegant and the details of this one is very beautiful. First we have her face the expression on this one is very cute and it shows her MOE side which is the reason why people love Mio. And the paint job on her face is very solid and very accurate to the anime. 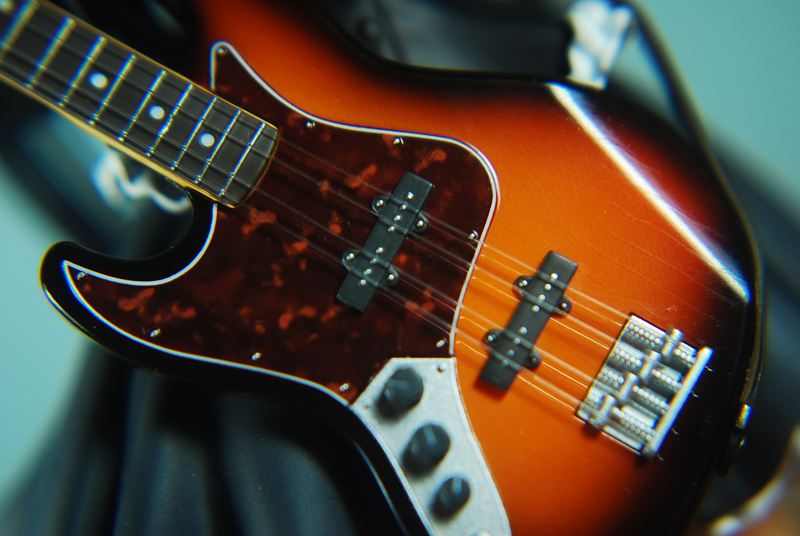 Second is the base. Alter tends to make the bases simple as possible and I love how they’ve designed the base the transparent blue base with black prints look elegant IMO. 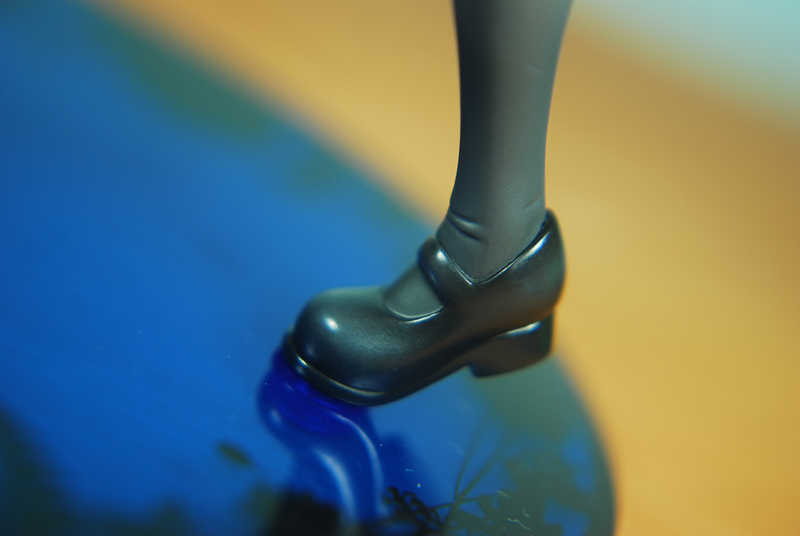 Now here’s some of the details alter did on this fig and the details are superb the frills look great they even detailed her shoes and socks for her foot that is tip-toed. Even her hair looks beautiful. And those legs look so nice. Even her oppai is accurate. 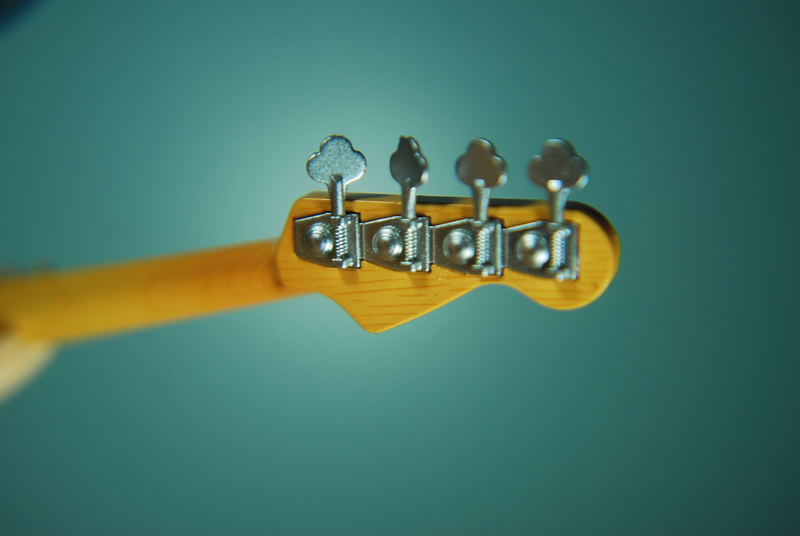 Now for the details for her bass guitar AKA Elizabeth. 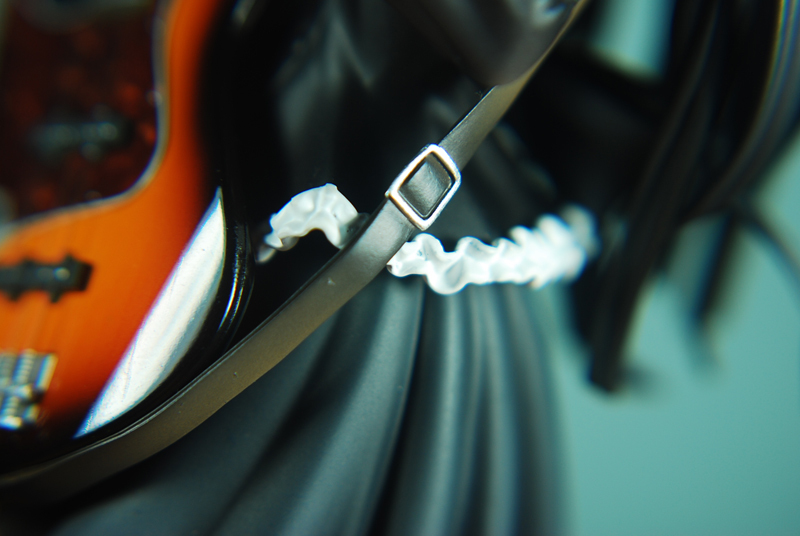 Alter really did a splendid job on Elizabeth, Its highly detailed and it even comes with strings also. Some final thoughts on this fig. 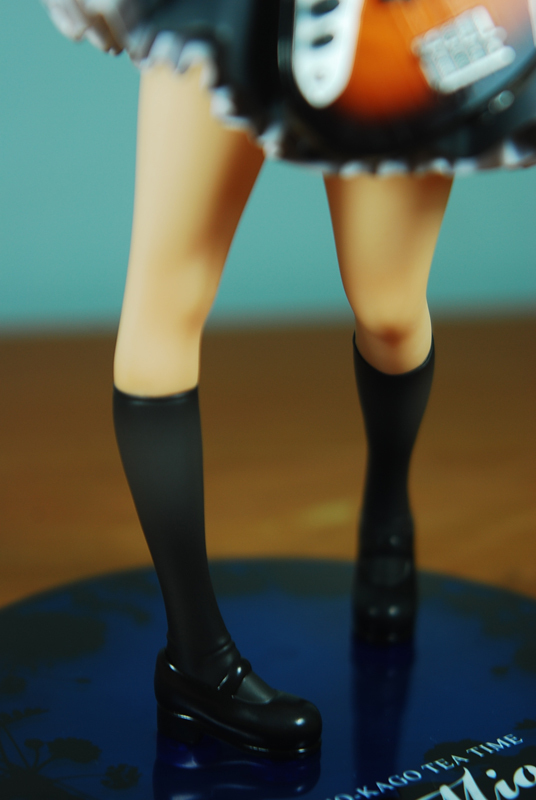 Actually this is my very 1st large figure I bought this during my trip to Singapore last April and I really loved it. Alter really did a splendid job on this figure from the paint job to the details. 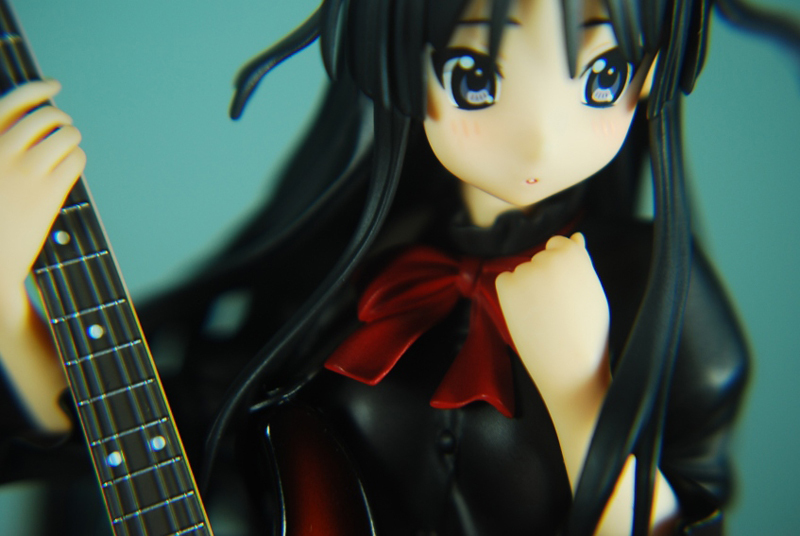 I’d recommend this fig to anyone who loves the anime specially Mio lovers. 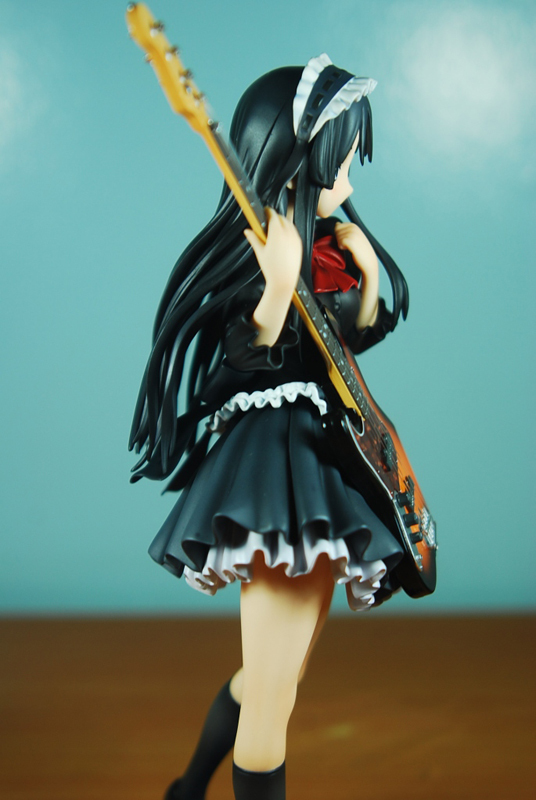 This entry was posted in Figure Review, Figure Shoot, Large Figures and tagged Alter, K-ON! 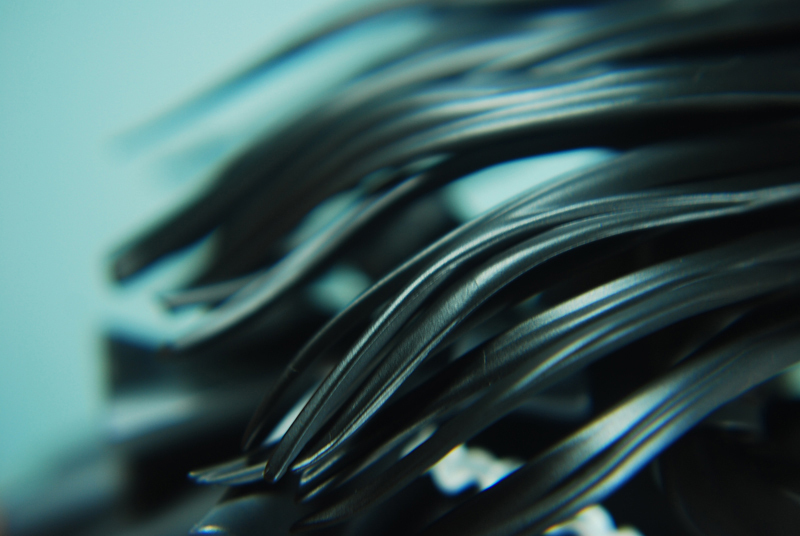 by Kai. Bookmark the permalink. 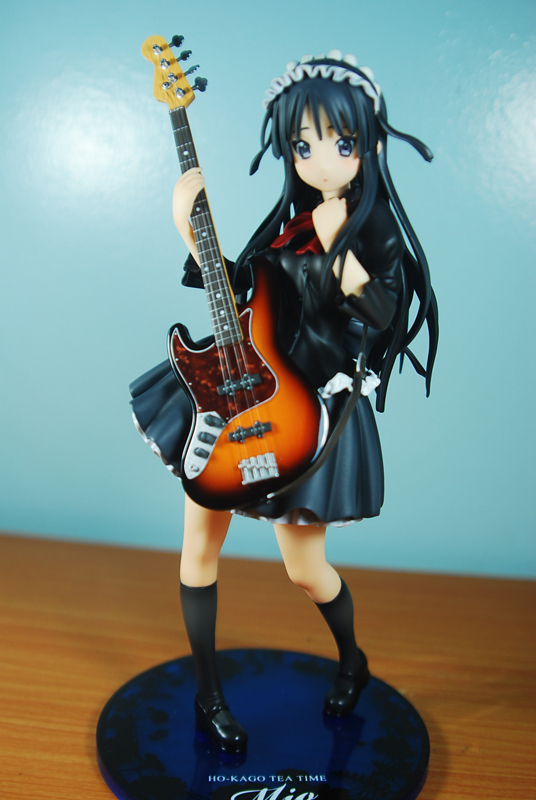 This is definitely an awesome job by Alter, and one of the best Mio figures around; they improved from their earlier Mio release, which was the School Uniform Ver.